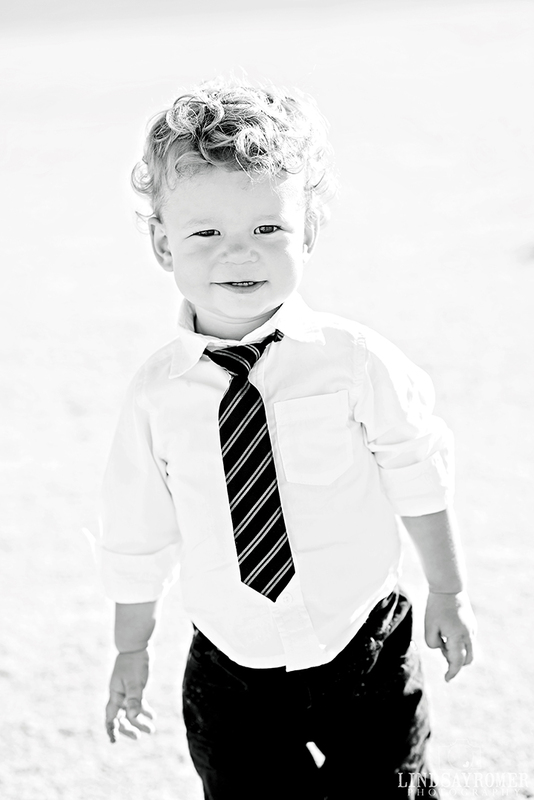 Warning, this post will contain A LOT of pictures!!! 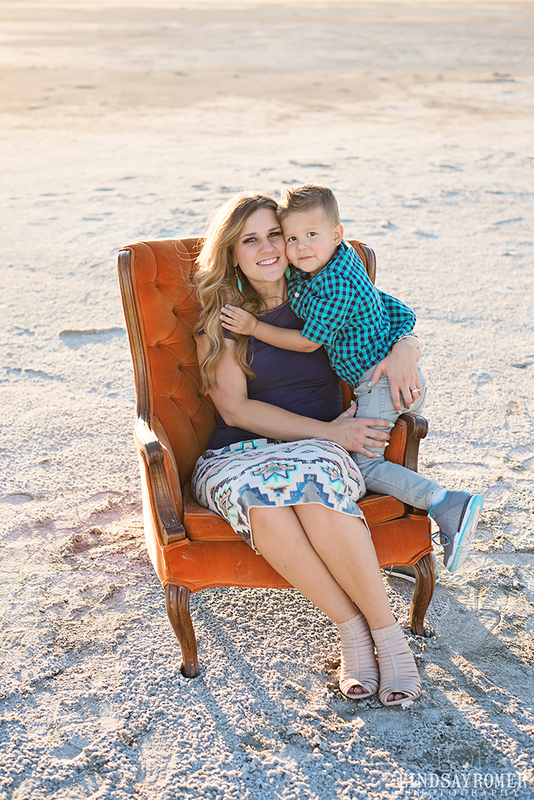 I went to elementary, jr. high and high school with this pretty mama! 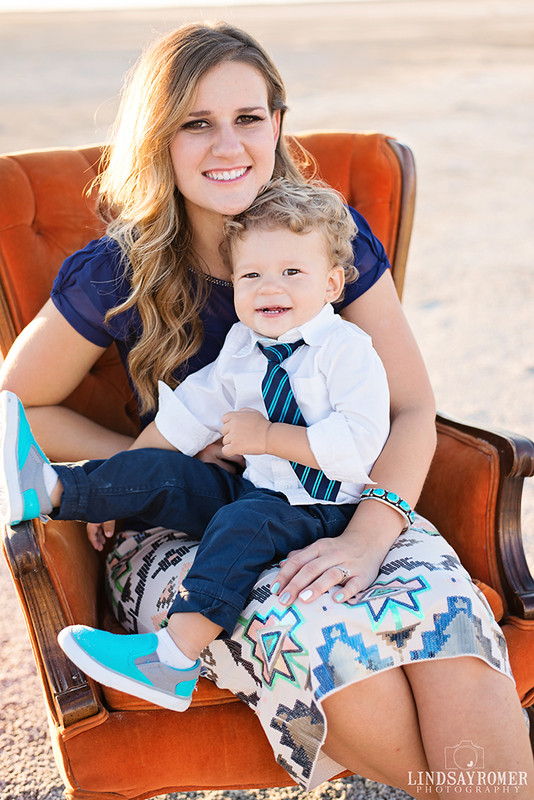 Isn't she gorgeous??!! 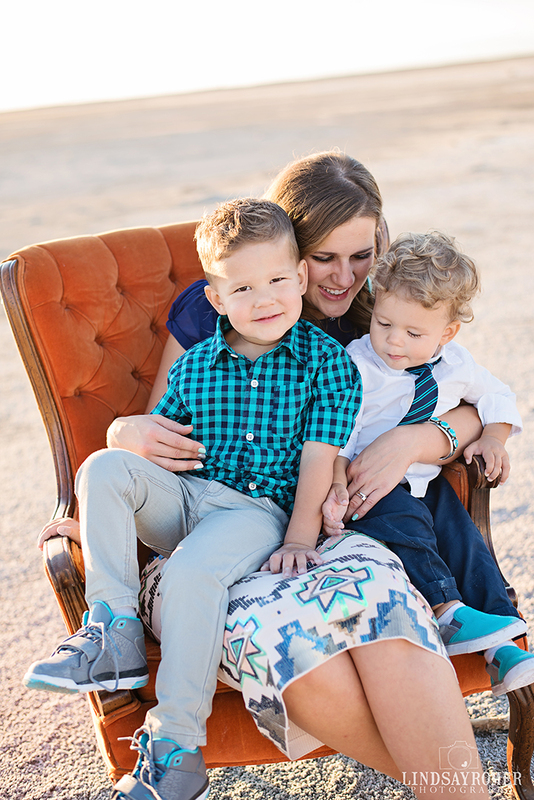 It was so much fun to meet her husband and darling boys! 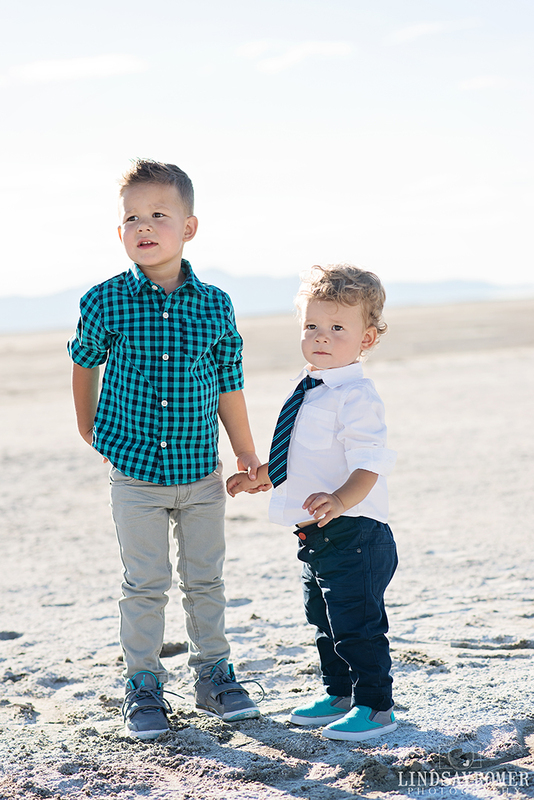 Her boys are so posh and hip, and incredibly handsome! 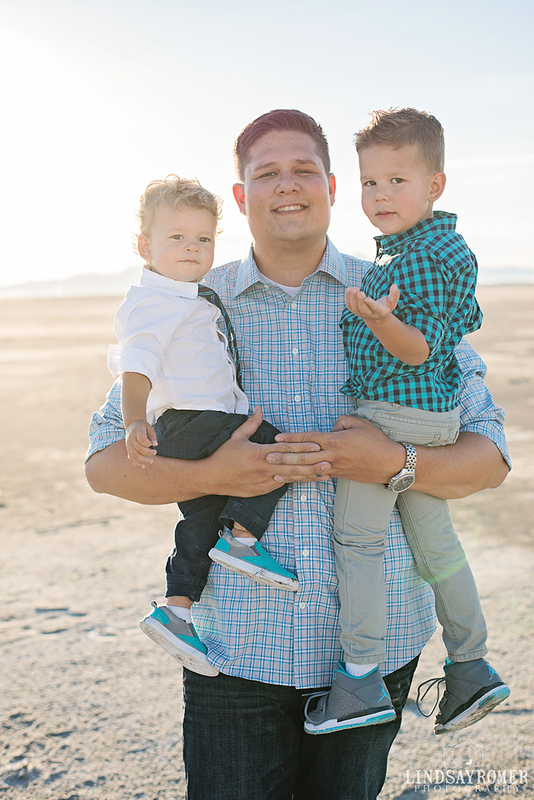 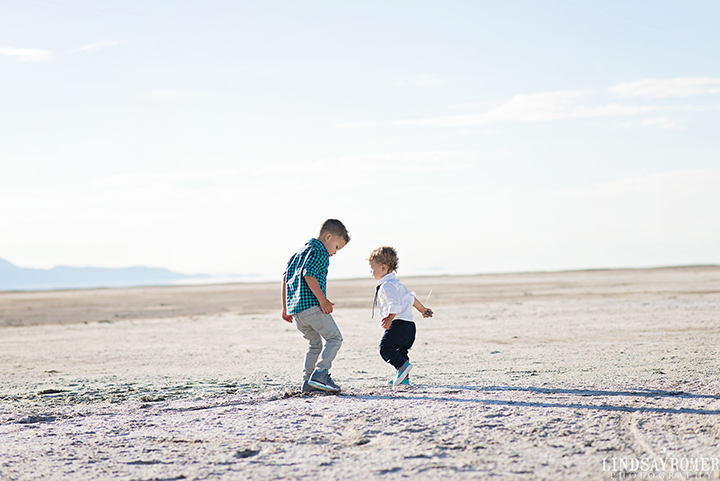 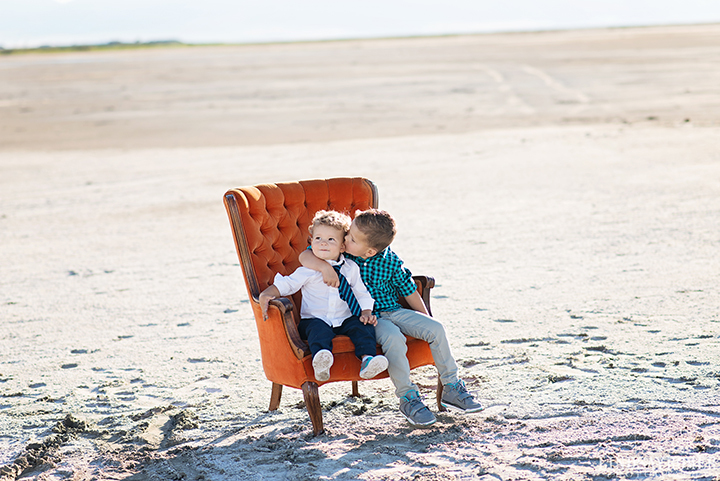 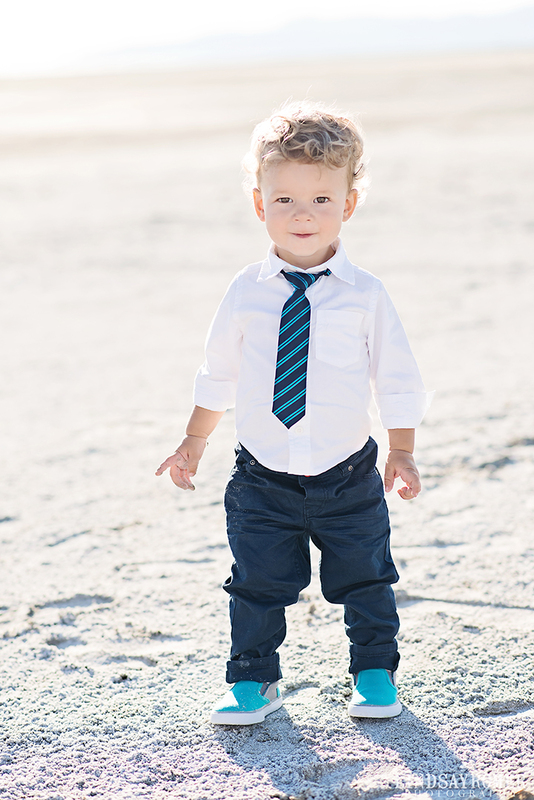 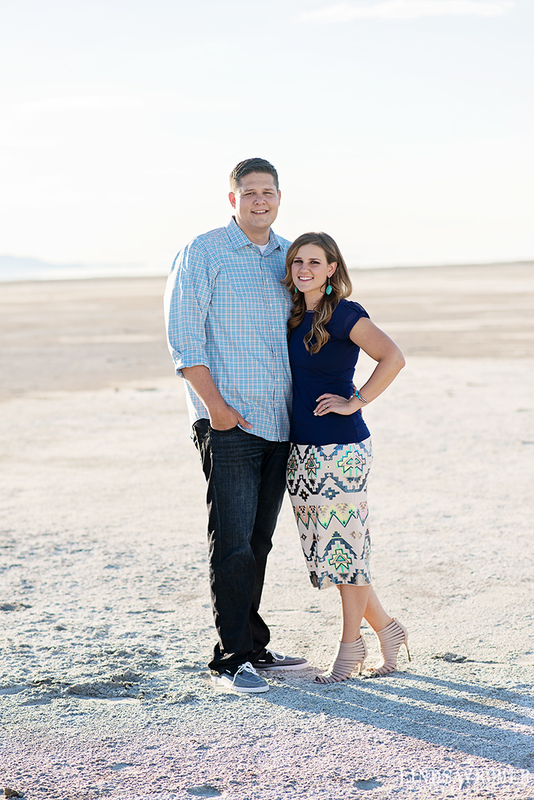 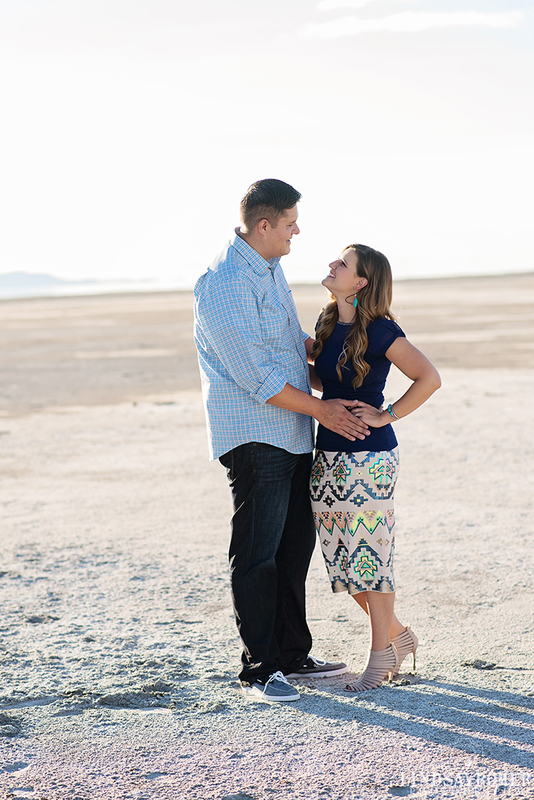 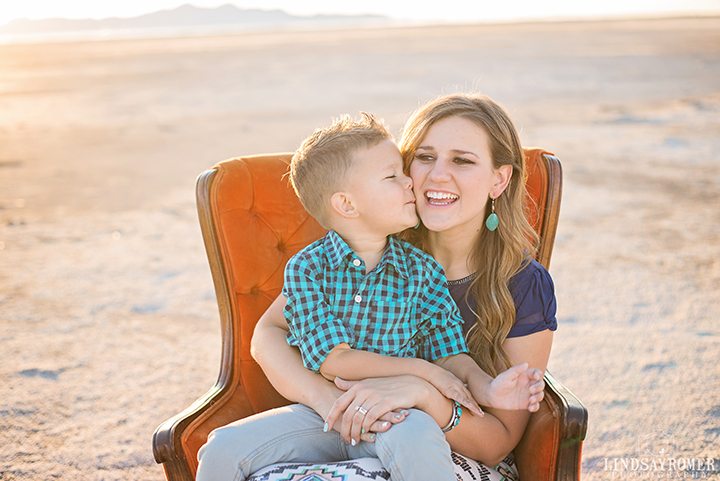 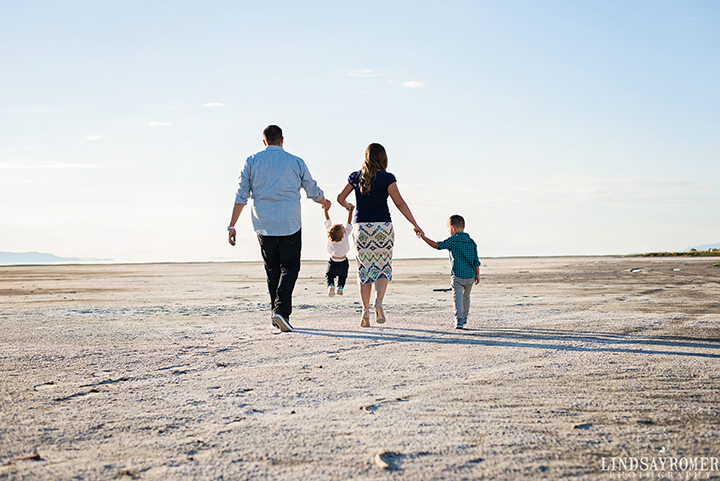 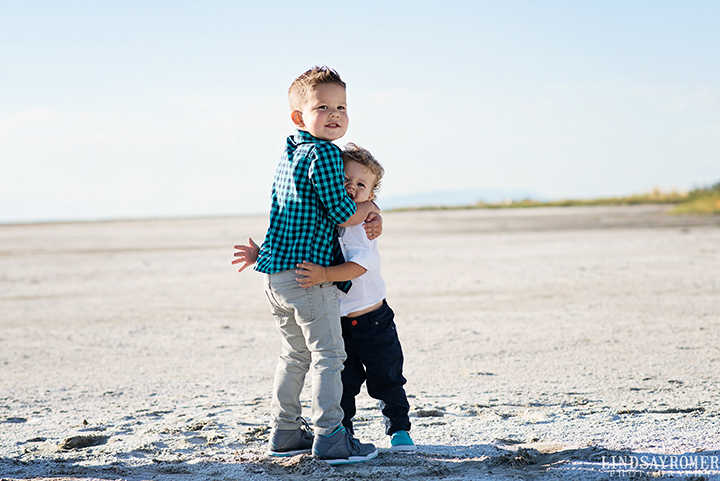 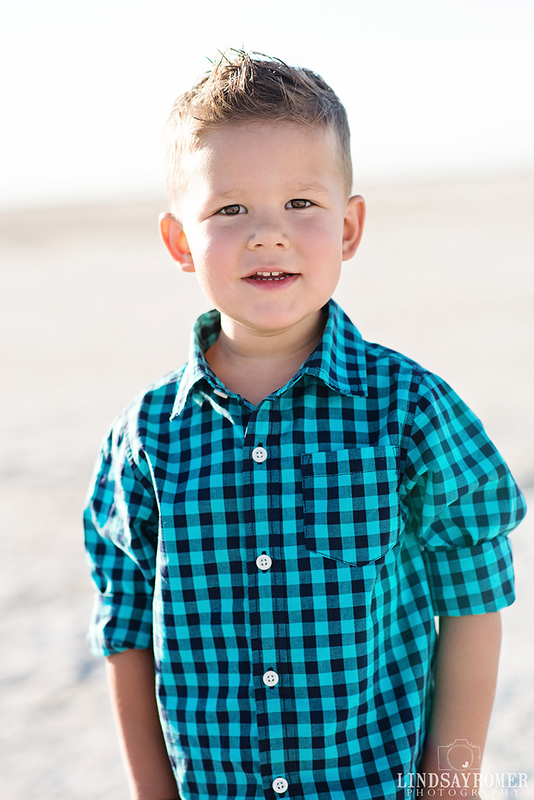 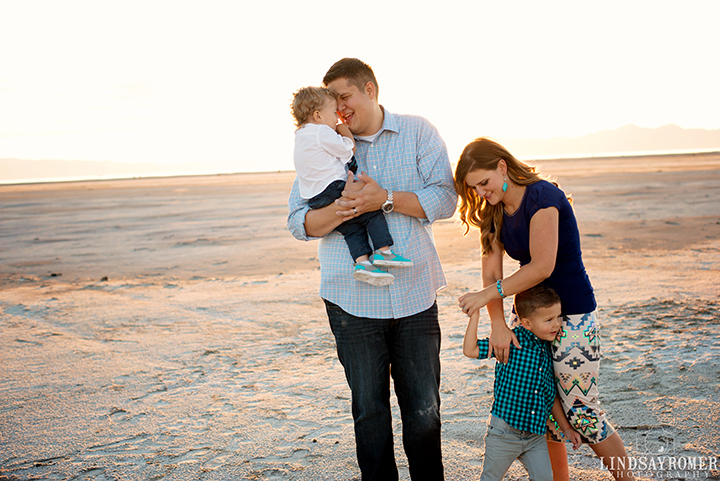 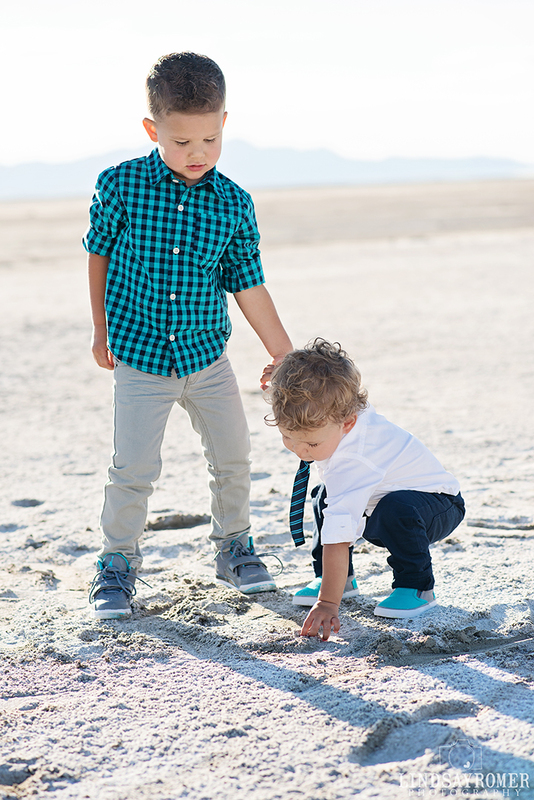 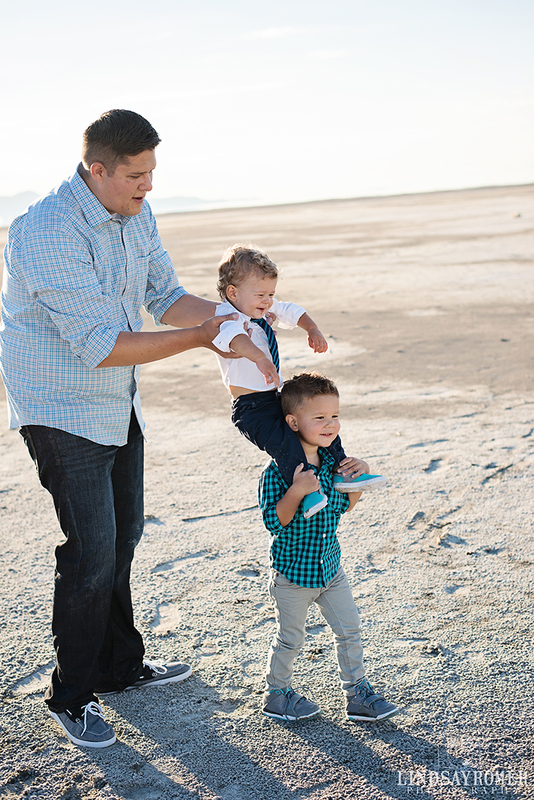 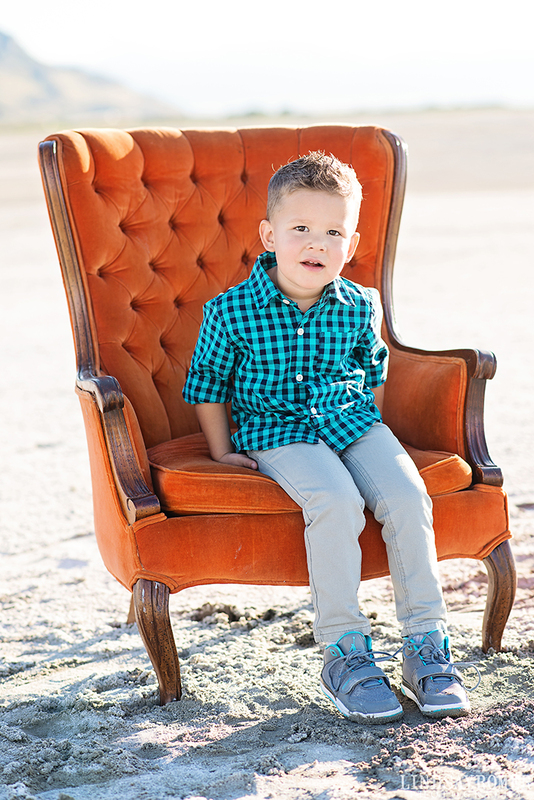 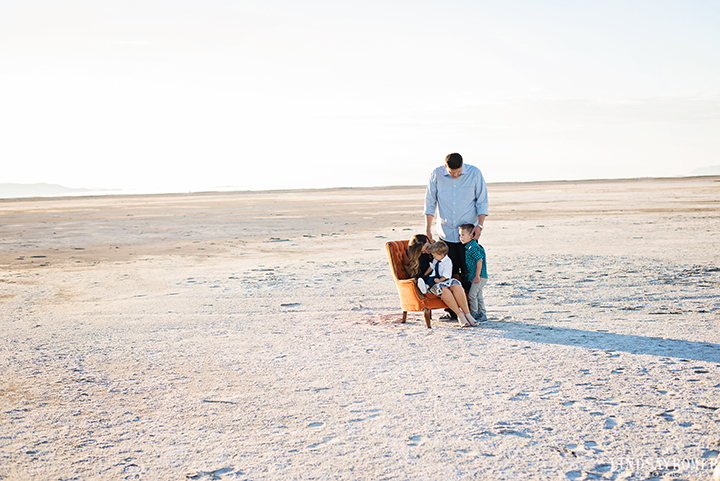 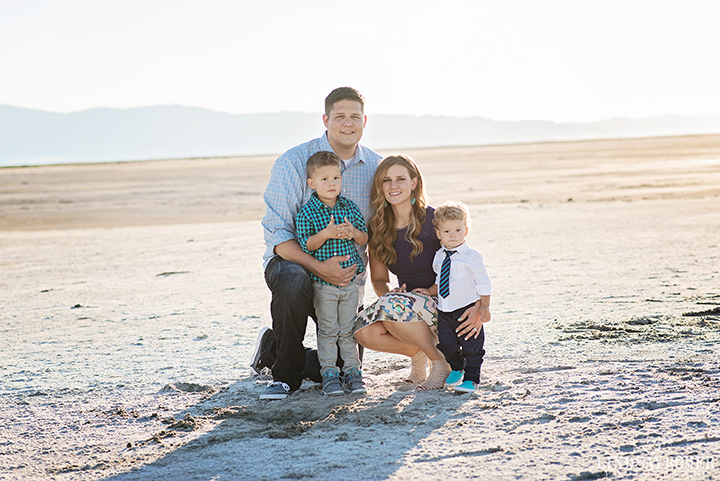 Their session was my first time shooting out at Saltair and I LOVED going there and LOVE all of their pictures! 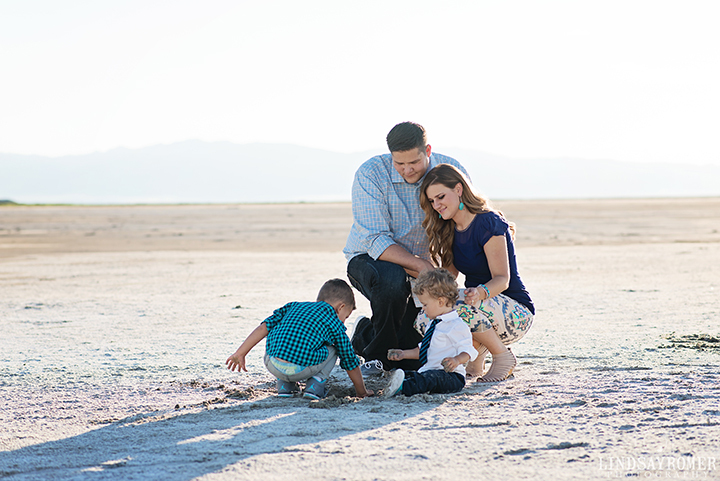 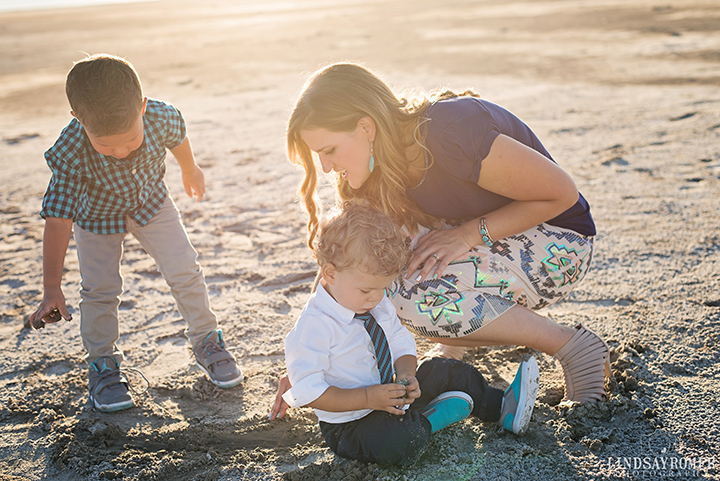 There's just something about the sand, water, and bright light with a gorgeous family that makes for great pictures. 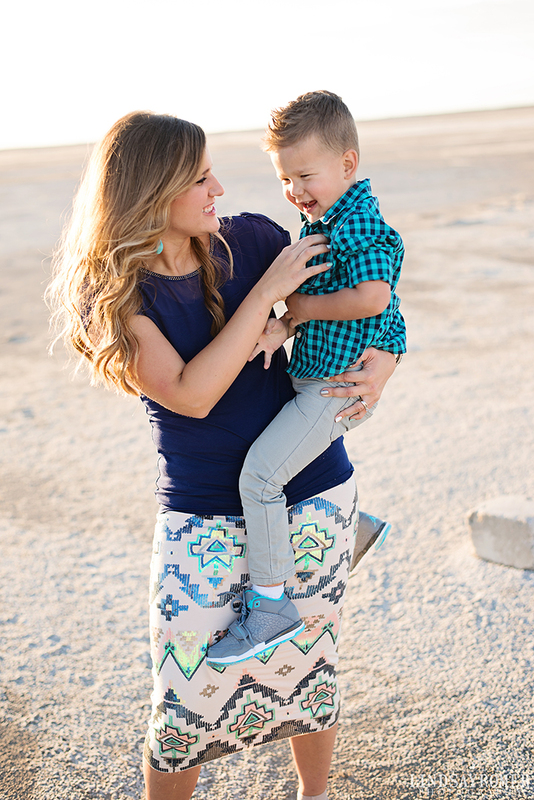 This session had more of a lifestyle feel to me and I love that! 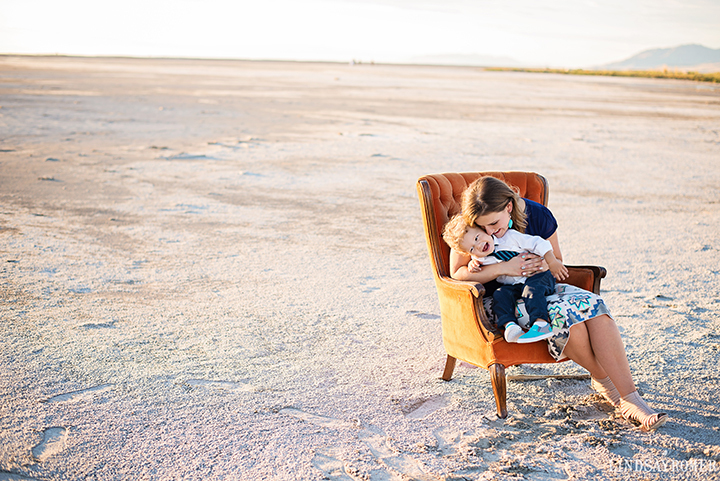 As an artist, it's fun to do something different than we are used to, and I have noticed I have started to incorporate more lifestyle pictures into my family sessions. 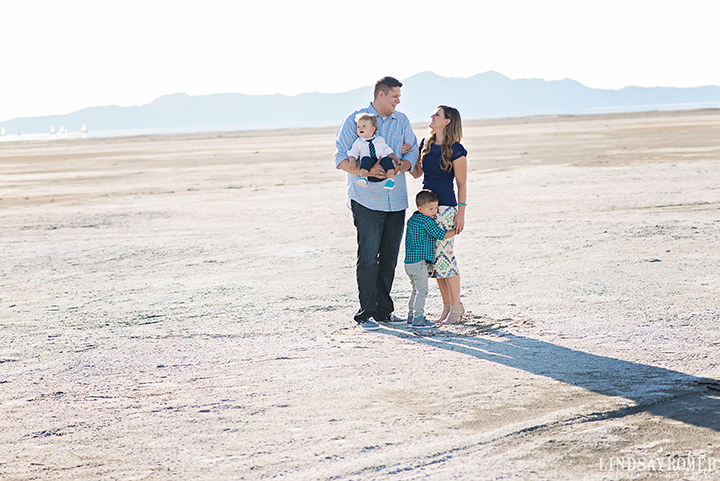 I just love this cute family and am so glad I got to take their pictures!